Store tea in a container that is as air-tight as possible and keep away from strong smells, such as spices, herbs, etc. 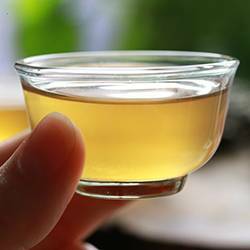 When measuring the tea into the pot, use a spoon or scoop that is absolutely dry and clean. Always brew tea with water that has been filtered to remove such impurities as limescale, chlorine, dissolved heavy metals, etc. Make sure that the water contains plenty of oxygen. Tea brewed in flat water with little oxygen will taste dull and flat. If brewing with bottled water, choose a pH of 6.8-7.2. Do not choose bottled water that contains added salts. Before deciding how much tea to use, check the capacity of the teapot or other brewing vessel, then allow 2.5 - 3grams of tea to 200ml of water. This can be varied according to personal taste or the type of tea being brewed. Different teas brew best at certain temperatures. The following is a guide and can be adjusted to suit personal taste. The following is a guide and can be adjusted to suit personal taste. For each of the teas in our on-line shop we recommend the optimal time and temperature of infusion (in each product details) to enjoy it in the best possible way. As soon as the leaf has brewed for the optimum time, remove the leaves immediately from the brewed tea. If the leaves are left steeping in the water, the tea will quickly become bitter and unpleasant. 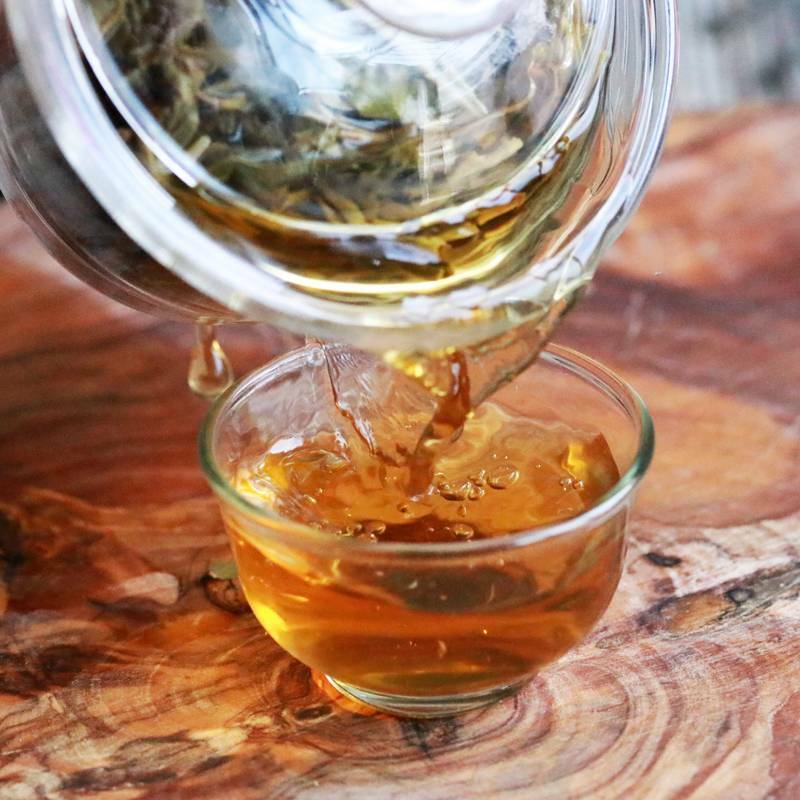 To make it easier to separate the leaf from the liquor, brew tea in a pot with an infuser basket that can be lifted out.